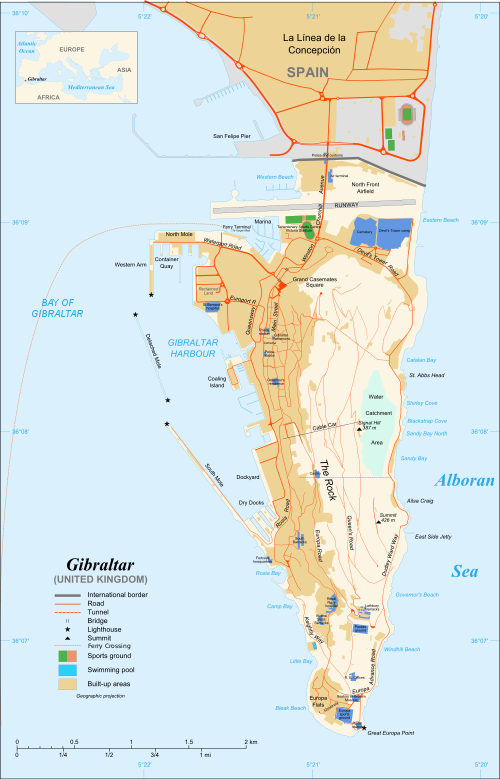 Born in Gibraltor and I know your like where the hell is Gibraltor or I was anyway so I looked it up. It’s a territory on the edge of Spain that is British and a part of the UK. 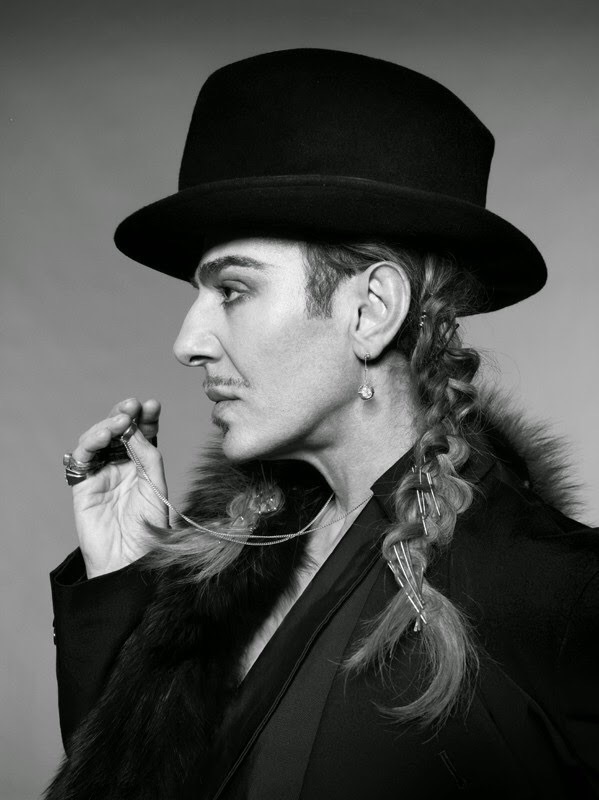 John Galliano is both British and Spanish and his outgoing creativity and attitude to life has made him so very successful! Named British designer of the year four times and ran Givenchy in 1995 Christian Dior in 1996 and John Galliano 1988 to 2011 followed by Maison Margiela which he is currently running. Juan Galliano whose mother was a Flamenco teacher actually was teased a lot in English boys grammar because of his clothes being flamboyant and interesting. Galliano graduated from Saint Martins school of art in 1984 with first collection “les Incroyables” being inspired by the French Revolution. Which was a great success and was sold at Browns the retailer. After some time with his own label John Galliano went bankrupt in 1990 and even though he was financially at wits end he knew what he wanted and he didn’t give up! 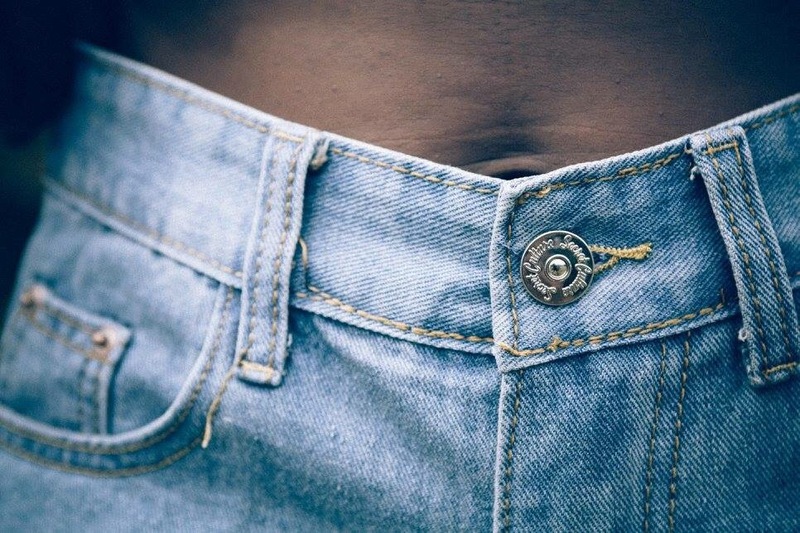 He moved to Paris and began again with financial backing from Moroccan designer Faycal Amor. His first show hit the runway in 1989 as a part of Paris Fashion Week. In 1993 Amor cut his backing and Anna Wintour Vogue editor in chief and André Leon Talley European correspondent for Vaniry Fair introduced Galliano to a backer Sao Schlumberger, John Bult and Mark Rice. They backed his label and gave him credibility to market his designs amongst the Parisians. Amongst all the social drama and the wild party life John Galliano is an amazing designer and will be in the history books of fashion forever.